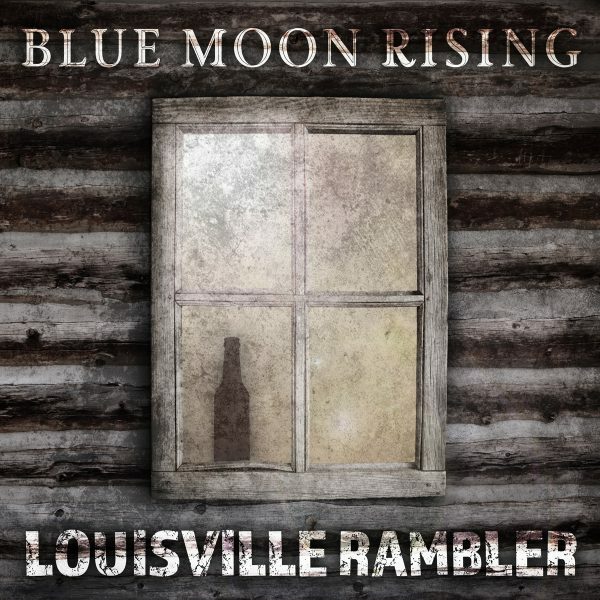 Mountain Fever Records is honored to release new music from Blue Moon Rising. 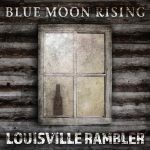 “Louisville Rambler” is the band’s newest single and is available on all major digital music sites as well as by request on radio. “Louisville Rambler” is a lively, grassy tune written by Jerry Dill. It’s the story of a man who can’t seem to make love work as long as he loves his whiskey more. There’s a surprising twist at the end the listener won’t hear coming. Chris West performs the lead vocal to perfection with his band of pros providing the back up. 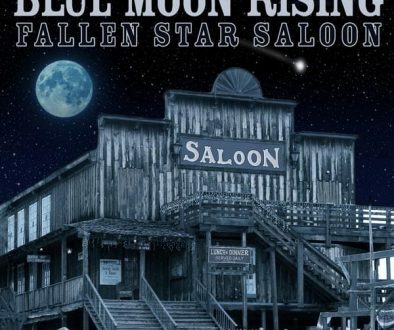 Blue Moon Rising has been making great music for almost two decades and has six albums to its credit. The band consists of the powerhouse team of Tim Tipton (Bass), Chris West (Guitar), Keith Garrett (Mandolin), Justin Jenkins (Banjo), Brandon Bostic (Dobro), and Randall Massengill (Guitar). 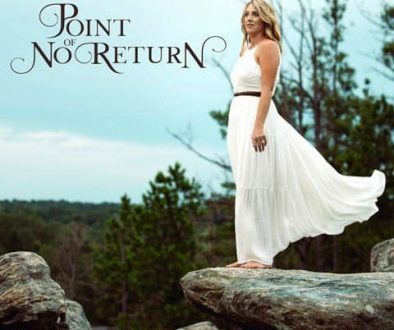 Mountain Fever is pleased to bring you their newest, and highly-aniticpated, music. Fans can expect more from the band in the coming months.